Now at this point I should point out that April is our website designer and that I didn’t know what the heck she was on about. Ok it’s like a diary, but be informative, give advise, help with guidance to choosing the right grass. I then wrote what i believed to be Shakespearean approach to artificial grass and with a sense of achievement emailed it to April. She wasn’t impressed, her reply quickly took me back to Mr Hammond, my english teachers school report. So why am I telling you all this. 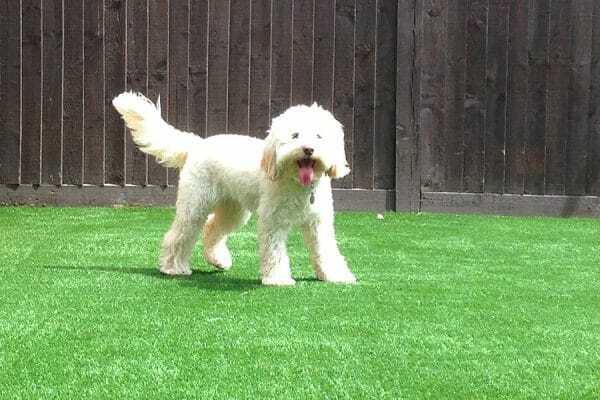 Well April knows far more than me about websites and blogging, but we know far more about artificial grass, how to install it in gardens, schools, nursery’s, dog friendly artificial grasses etc, plus Love it Lawns has a range of grasses to suit all other needs. So if you want a good job or advise go to people who specialise in what you’re after. 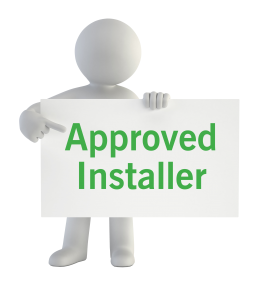 Over time with guidance from April who specialise’s in this we shall Blog about things that may help you, along with information on artificial grass, Envirofill infill and accessories. So pop to our new warehouse unit in Hedge End, Southampton or our showroom in West End, Southampton and see what we specialise in. Here is a link to our contacts page.